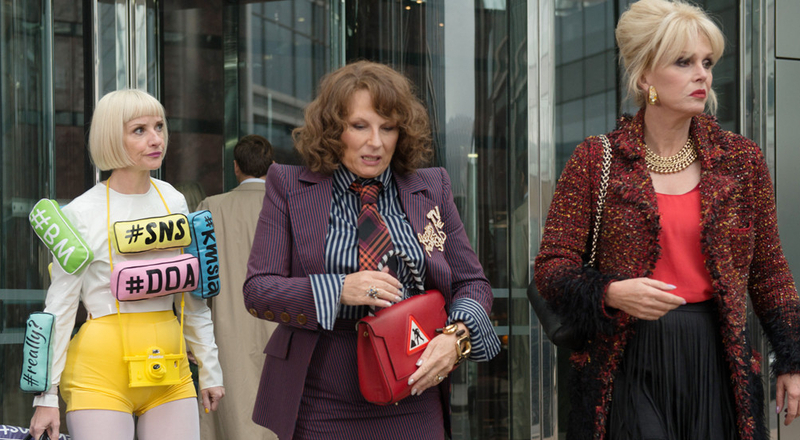 Rating: 3/10 – fashionistas Edina (Saunders) and Patsy (Lumley) flee to the south of France after thinking they’ve killed supermodel Kate Moss; making this yet another British TV comedy success story that goes badly, horribly wrong when transferred to the big screen, Absolutely Fabulous: The Movie is another reminder that humour needs context in which to work, and rehashing the same old jokes over and over is less about giving fans what they want and more about lazy screenwriting. 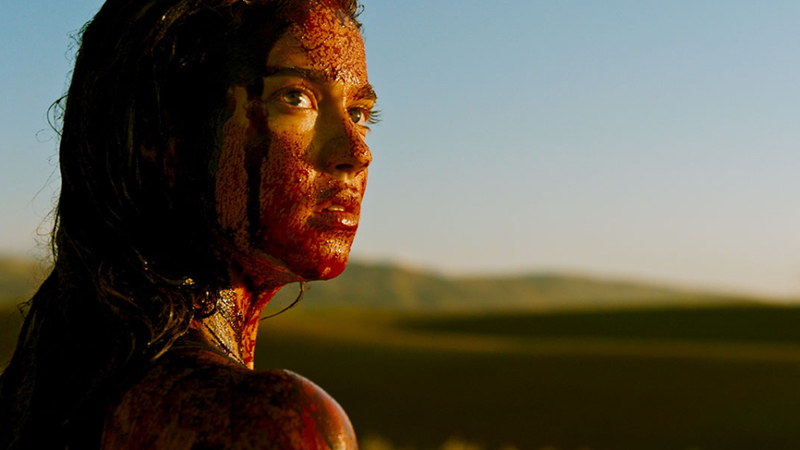 Rating: 7/10 – a married CEO (Janssens) takes his mistress (Lutz) along with him on a hunting weekend with two friends (Colombe, Bouchéde), but things go badly wrong, and all three men find themselves being hunted instead; a visceral and very, very bloody thriller, Revenge is relentlessly nihilistic, and with characters so broadly drawn they might as well be archetypes, but Fargeat makes good use of the desert landscapes, and Lutz is a resourceful and unapologetically violent heroine. Rating: 9/10 – when a successful businessman (Odenkirk) approaches the Parr family with a plan to have Supers allowed to use their super powers again, it proves to be good timing as a new super villain, the Screenslaver, makes himself known; following directly on from the original, Incredibles 2 retains the Sixties vibe, visual ingenuity, and genuine laughs from before, and continues to focus on the Parr family first and foremost, making this a hugely entertaining sequel – even if the villain (as in a lot of superhero movies) is the movie’s weakest link. 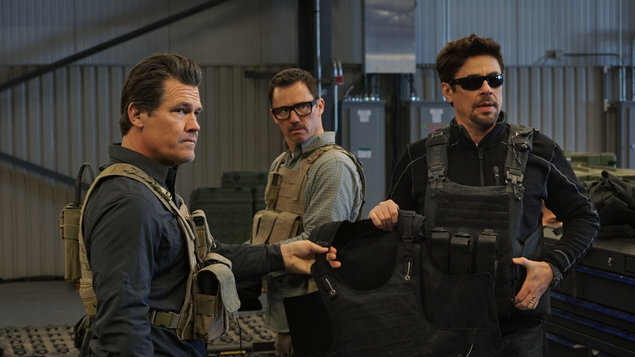 Rating: 7/10 – Federal agent Matt Graver (Brolin) is tasked with taking the fight to the Mexican drug cartels when evidence points to their helping terrorists get into the US; an odd sequel that goes off in an unexpected direction partway through (and which sets up what’s likely to be a banal third chapter), Sicario 2: Soldado is still head and shoulders above most action thrillers thanks to returning scribe Taylor Sheridan’s taut screenplay, Del Toro’s singular performance as the Sicario of the title, and a handful of well choreographed action scenes. Rating: 4/10 – one night, two young women (Kanell, Scaffidi) find themselves being pursued by a killer clown (Thornton) intent on murdering them and anyone they come into contact with – and as gruesomely as possible; old school practical gore effects are the order of the day here, with Terrifier using every trick in the book to make viewers wince or look away, while building a fair amount of tension, but it’s let down by the usual non-investment in credible characters, lacklustre direction, and making its villain indestructible. 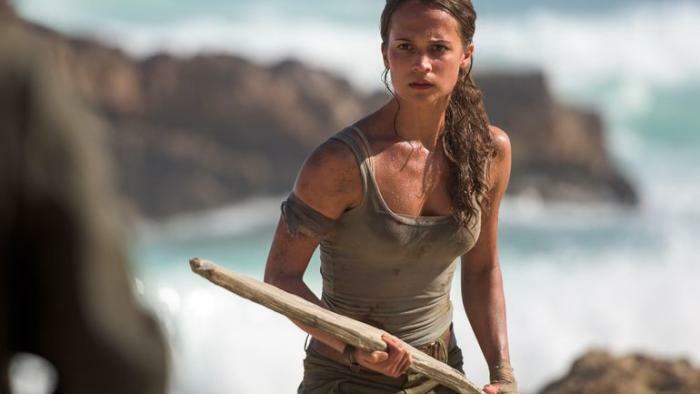 Rating: 6/10 – Lara Croft (Vikander) sets off in search of her missing father (West) when she discovers a clue to where he went missing, while looking for an ancient artefact that could have devastating consequences for the modern world; another unnecessary reboot, Tomb Raider tries hard – sometimes too hard – to make its by-the-numbers storyline exciting, but too many perfunctory action sequences, allied to so-so performances and Uthaug’s corporate directing style makes this an unlikely contender as the opener for a whole new franchise. 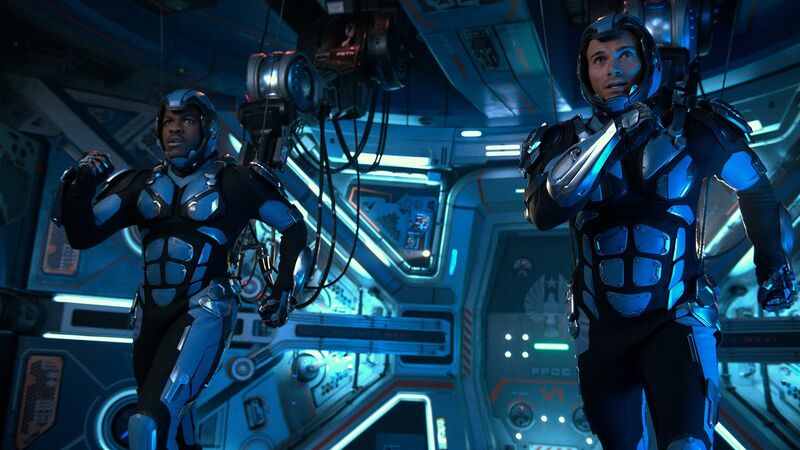 Rating: 5/10 – a new threat to Earth’s defences brings the Jaeger force back into operation, but they soon find themselves fighting against a foe whose plans don’t just involve the Jaeger force’s destruction, but the return of the Kaiju as well; there’s an element of dumb fun about Pacific Rim: Uprising that keeps things ticking over, but though DeKnight is able to provide a decent amount of energy to proceedings, the looming threat to Earth lacks the first movie’s effectiveness, and the Kaiju arrive too late to improve things. 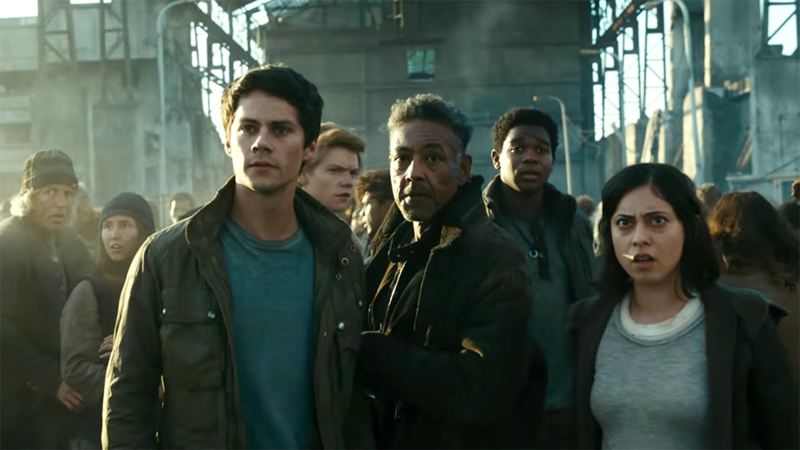 Rating: 8/10 – with their friends imprisoned in the Last City, a WCKD stronghold, Thomas (O’Brien) and his fellow Gladers must find a way of freeing them, and of finding a cure for the Flare, before it’s too late; the final part of the Maze Runner trilogy, The Death Cure ensures the series goes out with a bang, with high octane action sequences, a strong emotional undercurrent to proceedings, and though it’s a little bit too long, it does provide each of the main characters with a suitable and satisfactory conclusion to their story arcs, and doesn’t leave things hanging on the possibility of there being any further chapters. 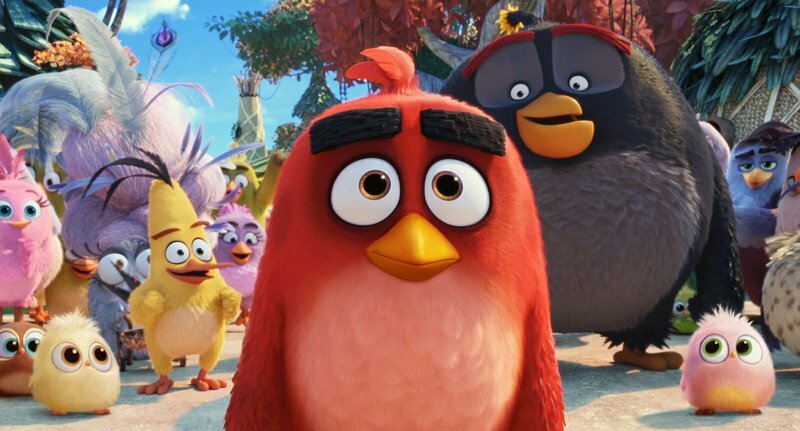 Rating: 6/10 – trouble comes to an island of (mostly) happy birds in the form of green pigs who aren’t quite as friendly as they seem, leaving the unlikely trio of Red (Sudeikis), Chuck (Gad), and Bomb (McBride) to save the day; a brightly animated game adaptation that will appeal to children far more than adults, The Angry Birds Movie is acceptable fun within the confines of its basic storyline, but the humour is inconsistent, the plot developments seem designed to pad things out instead of feeling organic, and the whole thing becomes less interesting as it goes on. 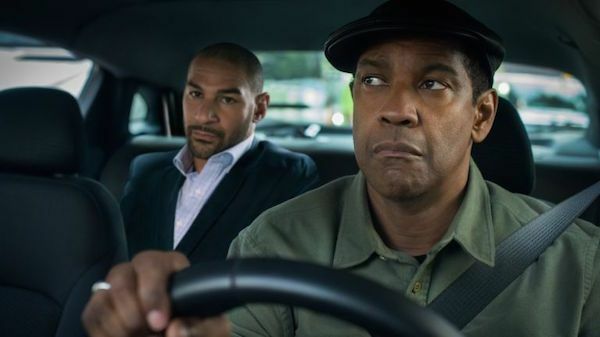 Rating: 6/10 – ex-spy Robert McCall (Washington) goes after the people responsible for the murder of his ex-boss (Leo), and finds himself up against a cadre of mercenaries with a similar skill-set; Washington’s first sequel, The Equalizer 2 is unremarkable at best and unnecessary at worst, with a banal storyline and cookie cutter character motivations that are offset by Fuqua’s authoritative direction, Washington’s commanding performance, and several very effective fight sequences. Rating: 3/10 – strange paranormal events that have a connection to the Dark Web begin to affect a young woman (Walker) when her cousin (Adams) comes to visit; even for its modest running time, Selfie from Hell soon outwears its welcome, thanks to its confused plotting, wayward acting, leaden direction, and meaningless frights, all of which add up to yet another horror movie where things happen because they can instead of because they make sense within the terms of the story. 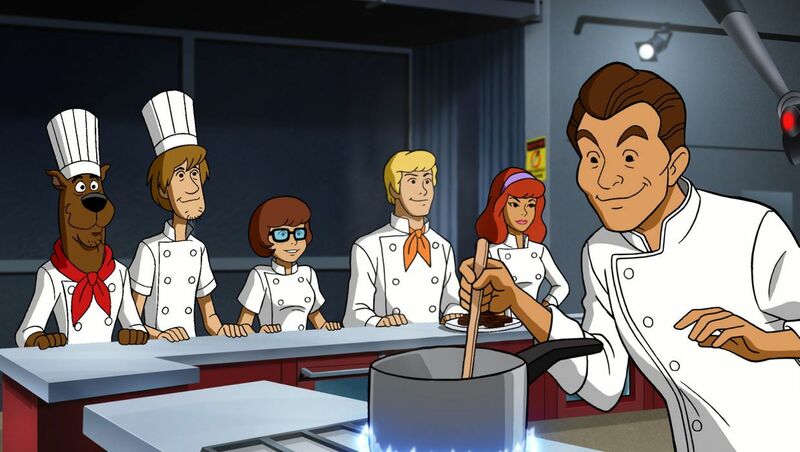 Rating: 7/10 – the Mystery Gang travel to Bar Harbour to help Fred’s Uncle Bobby deal with a ghost that’s jeopardising the opening of a culinary resort; the format and the jokes are all present and correct, making Scooby-Doo! and the Gourmet Ghost another satisfying entry in the series, but it’s also one that highlights just how predictable these movies are becoming. 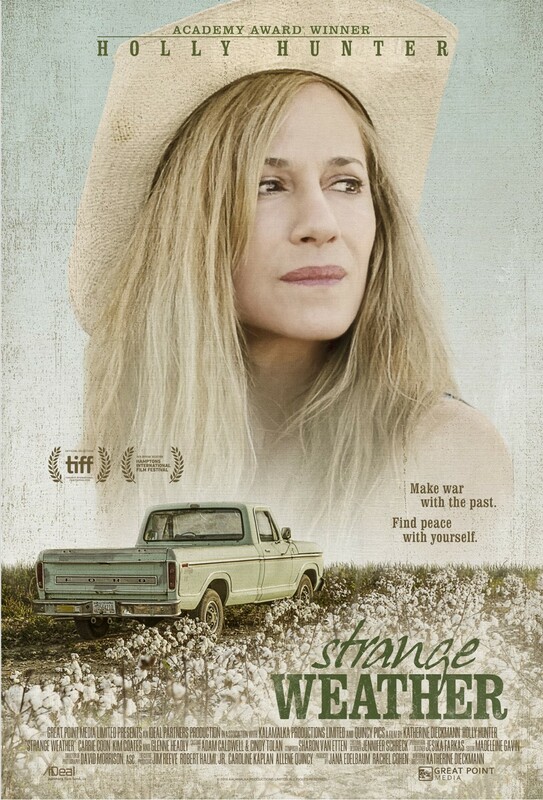 In assembling Strange Weather, writer/director Katherine Dieckmann has made a movie that combines an examination of personal grief, a mystery, and a road trip, and in such a way that the viewer never quite knows where each element is leading them, or if any of them will be resolved satisfactorily. In portraying the residual grief that Darcy feels, Dieckmann shows how hollow her life has been, and how difficult it’s been to move forward when so many unspoken questions have been holding her back. Dieckmann also shows how Darcy’s grief has kept her going at the same time, and how she’s used that grief as a form of emotional support. 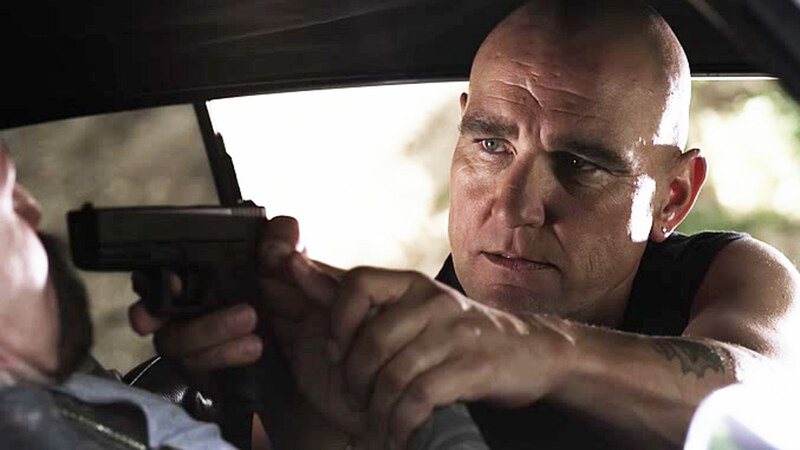 It all makes Darcy a flawed yet interesting character, and unpredictable as well, as evidenced by her taking the gun that Walker killed himself with, on her journey to New Orleans. Dieckmann also keeps the mystery surrounding Walker’s death ticking over in the background, ever present and fueling Darcy’s need for the truth, and Byrd’s reasons for going with her. As the road trip takes them inexorably to the Big Easy, it serves as a conduit for the truth, and as a reckoning for the grief that Darcy feels so intensely. Darcy is played with impeccable artistry by Hunter, an actress who just keeps getting better and better, and who portrays the pain and sadness that Darcy feels so adroitly that you can’t help but be moved by the determination she shows in getting the answers she needs. 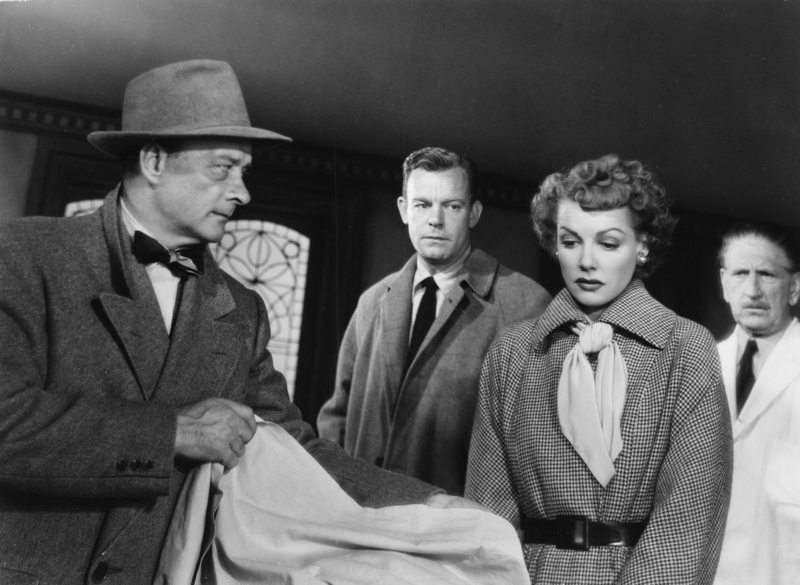 Hunter shows both the character’s inner strength and her unacknowledged vulnerability, and gives a performance of such subtlety and range that Darcy’s actions, even those that are somewhat questionable, retain a credibility that makes her all the more sympathetic. 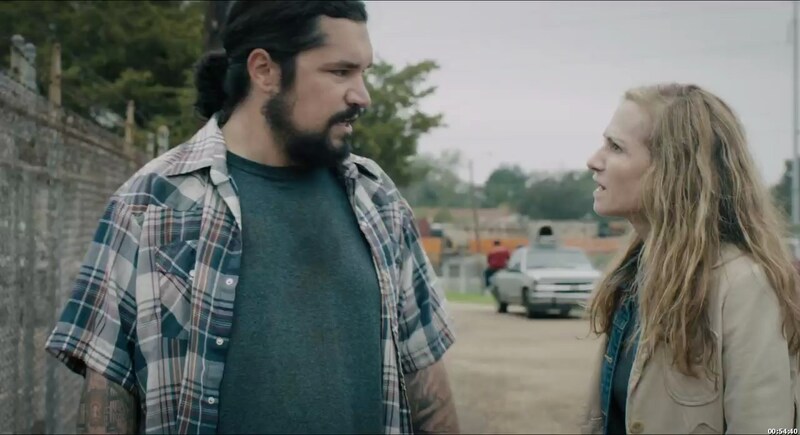 The supporting performances are good too, but Hunter is in a league of her own, and Dieckmann wisely leaves her to it (when someone like Hunter is this good, it’s best just to step back and make sure the cameras are rolling). The movie is honest and sincere in its approach to the material, and while a couple of plot developments do feel a little forced (and lifted from a daytime soap opera), by continually returning to Darcy’s dogged quest for answers to questions she hasn’t formulated yet, the movie remains a fascinating, if low-key, journey into the world of a mother who just can’t find it within herself to close the door fully on the death of her son… and who is proved right in not doing so. 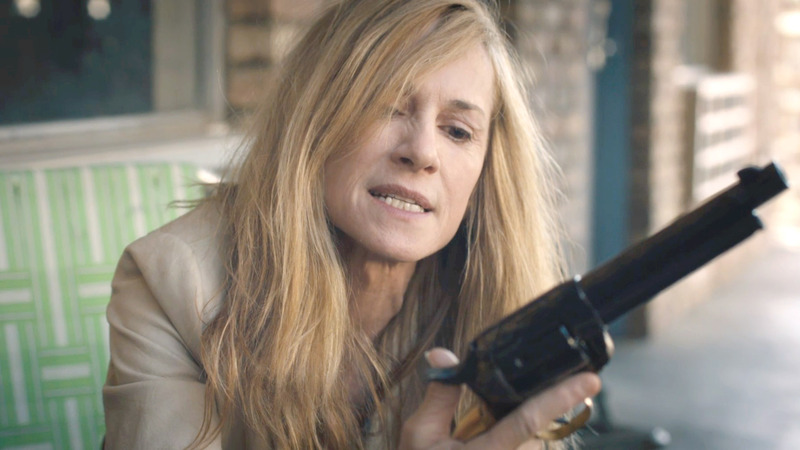 Rating: 8/10 – an impressive performance by Hunter is the bedrock of a movie that is effective in terms of its examination of the nature of overwhelming grief, and which offers unexpected insights at several points along the way; David Rush Morrison’s cinematography provides a rich colour palette for the characters to appear against, and there’s a terrific soundtrack courtesy of Sharon Van Etten that complements the material in a rewarding and unforeseen manner, making Strange Weather the kind of movie that deserves a wider audience. Any budding romance can have its pitfalls and obstacles that need to be overcome, but the romance between Kumail Nanjiani, an aspiring stand-up comedian, and Emily V. Gordon, an aspiring therapist, is surely one that can’t be typical. 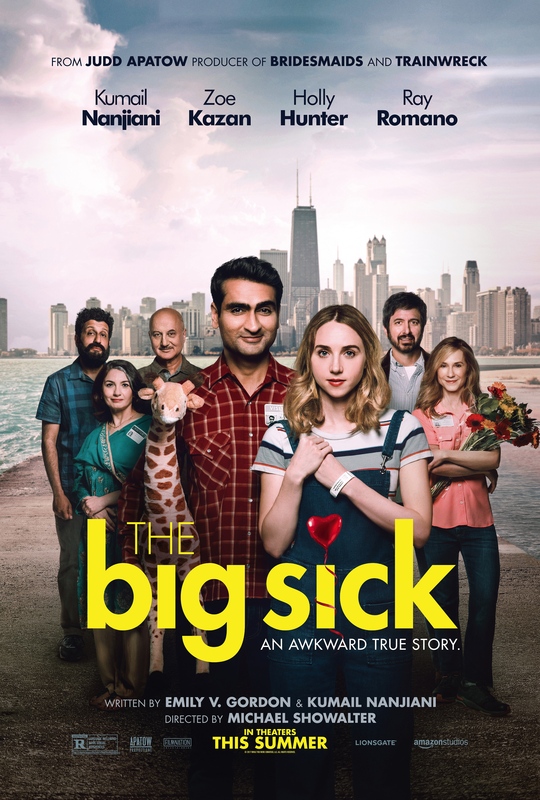 How many other fledgling romances can lay claim to the fact that things were put in doubt by a combination of Kumail’s cultural background (being of Pakistani origin he’s expected to commit to an arranged marriage), and Emily’s falling ill and having to be put into a medically induced coma in order to save her life? If there’s another couple out there who have been through the same situation and come out the other side and still gotten married, and if they thought their experiences might be the stuff of a terrific small-scale movie, then they’re too late: Kumail and Emily have beaten them to it. In telling the story of their romance, and the problems that nearly kept them apart forever, Nanjiani and Gordon – happily wed since 2007 – have constructed a screenplay that relates their story in a simple, heartfelt way that is both appealing and funny, but which also reflects the drama inherent in both Kumail’s family and cultural background, and Emily’s illness. Any movie that attempts to mix comedy, drama and romance and give each element its due, is a brave movie, but this is so successfully structured and played out that it almost looks easy (which it couldn’t have been; could it?). 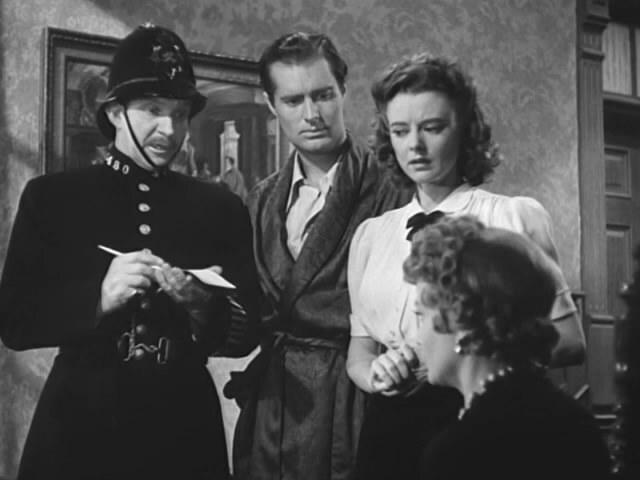 Part of the appeal of the movie is that it never tries to be anything more than a faithful reflection of the two main characters’ experiences and feelings at the time, while raising pertinent observations about relationships, Pakistani culture, the persistence of love in times of adversity, and finding our place in the world. 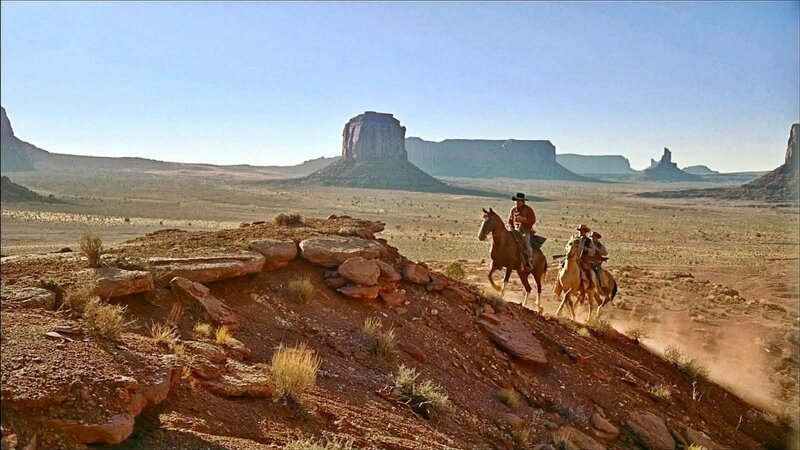 And even if only ten per cent of what we see in the movie is what actually happened, it doesn’t matter: there’s an emotional truth here that trumps all other considerations. 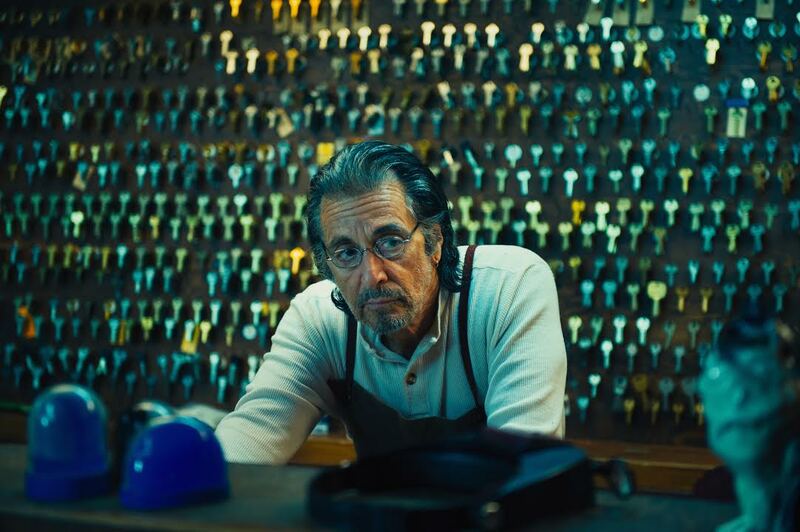 It is instructive though just how confident Nanjiani and Gordon are in their material, with the comedy elements (Kumail’s relationship with his family, adversarial but still borne out of affection) and the dramatic elements (Emily’s life-threatening illness, and the obvious distance between her parents) blending effectively and with a surety that is constantly effective, with director Michael Showalter displaying a fine sense of timing and allowing the story and the characters the room to breathe. 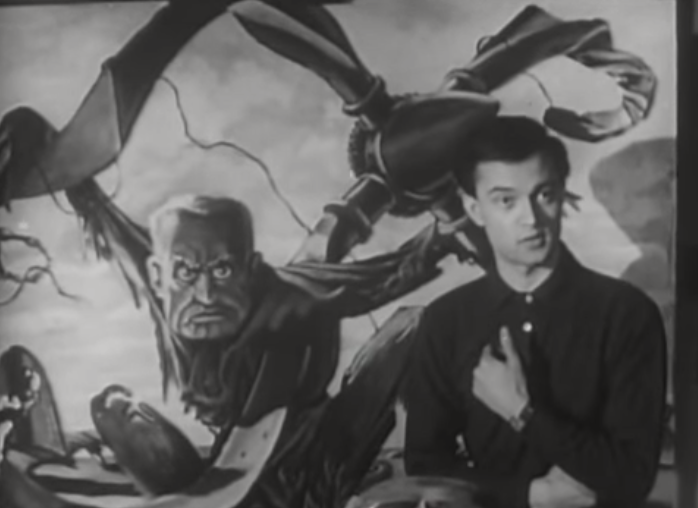 The movie is somewhat slow in places, but it’s a deliberate approach that allows the audience to get to know the characters and to become involved in what’s happening to them. This makes the main characters sympathetic and believable, from Kumail’s reluctance to tell his parents about Emily, to Beth’s passionate outbursts when she feels a wrong has been committed (as when Kumail is heckled by an audience member who tells him to “go back to ISIS”), and even to some of the supporting characters such as Chris (Braunohler), Kumail’s roommate and “the worst” of the stand-up comics that he hangs out with (their collective opinion). In relation to the issues surrounding arranged marriages, the script makes some solid observations about the cultural need to maintain traditions when weighed against modern conceptions of love and marriage, and how these two opposing approaches can affect even the strongest of family relationships, but Nanjiani is clever in that he doesn’t make this the dramatic focus of the movie, even though he does address the issues cogently and with a great deal of sympathy for both sides. 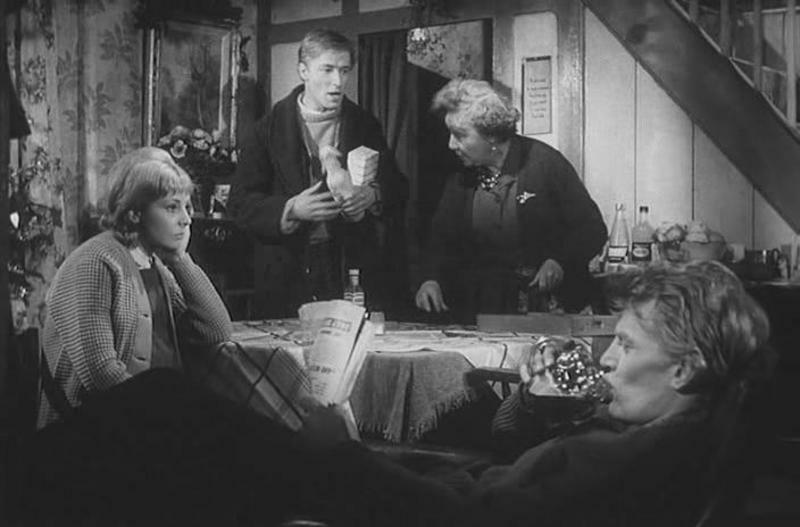 Humour is the order of the day, and the scene where he comes home to challenge his being kicked out of the family, and uses pre-written cards to do so, is a perfect example of the script knowing how to balance both comedy and drama. It’s laugh-out-loud funny and entirely serious in its intentions all at the same time. Likewise the scenes between Kumail and Beth and Terry at the hospital, largely dramatic in tone but with a wistful quality to them that helps anchor the emotional undercurrents. The scenes at the hospital show Beth and Terry reacting differently to each new development, and there’s not one false note about their reactions, so well written are they and so believable as individuals. The performances are terrific, though Hunter does stand out as Beth, her portrayal not based on Emily’s real-life mother at all, and actually all the better for it, allowing Hunter to freewheel through certain scenes with a sincerity and a credibility that is hugely impressive. As himself, Nanjiani is much like his portrayals of characters in other movies, and you get the sense that the script is making it easier for him to play the role than if he were playing someone else. That said, he understands the material in ways that another actor wouldn’t have, and so his casting is a wise choice, even though he’s not really an actor. This and a couple of minor quibbles aside – why does Kumail keep the photos of the women his mother has tried to set him up with is never explained (making it seem like an awkward McGuffin), and Terry making a confession to Kumail never quite feels credible – the movie is a genuine pleasure to watch, and often has more going on than in two or three other movies altogether. You’ll be glad you decided to spend time with Kumail and Emily, and you’ll root for them while you do, so engaging are they, and so relatable as well. 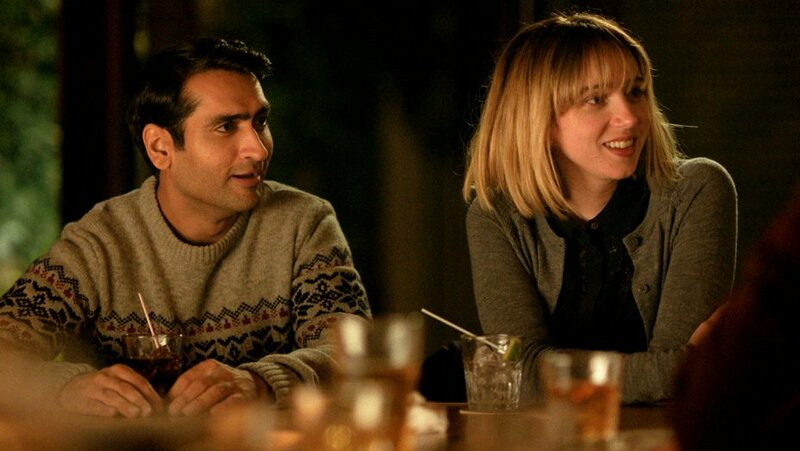 Rating: 9/10 – beautifully written and beautifully realised, The Big Sick is the best romantic comedy drama of 2017, a delightful, insightful, and incisive movie that proves there’s still life in the old rom-com-dram yet; with knowing performances, astute direction, a pleasing visual sense courtesy of cinematographer Brian Burgoyne, and an impressive sense of its own simplicity, this is one of the most enjoyable movies in some time, and a worthy tribute to Nanjiani and Gordon’s love for each other.